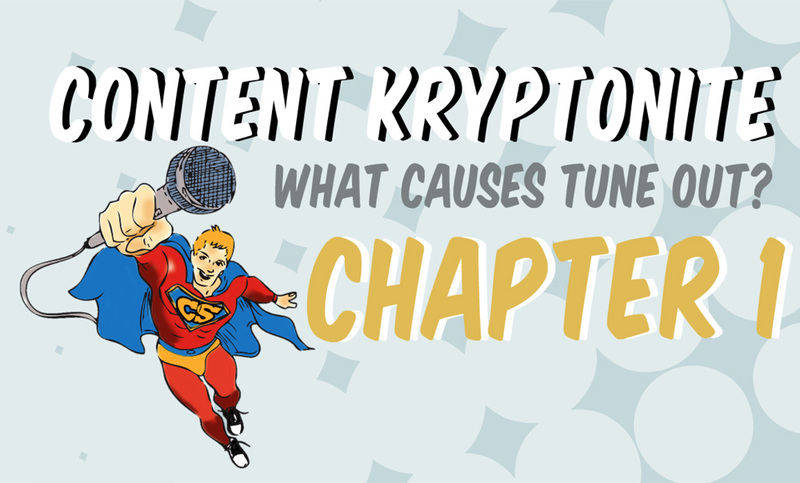 Chapter 1: Content Kryptonite – What Causes Tune Out? Want to increase your ratings quickly? Of course you do. The fastest way to do that is to get more quarter hours from existing listeners by reducing tune out. In this encore presentation of Chapter 1, we show you why and when listeners tune out, and how you can get more (share) by losing less (listening)! 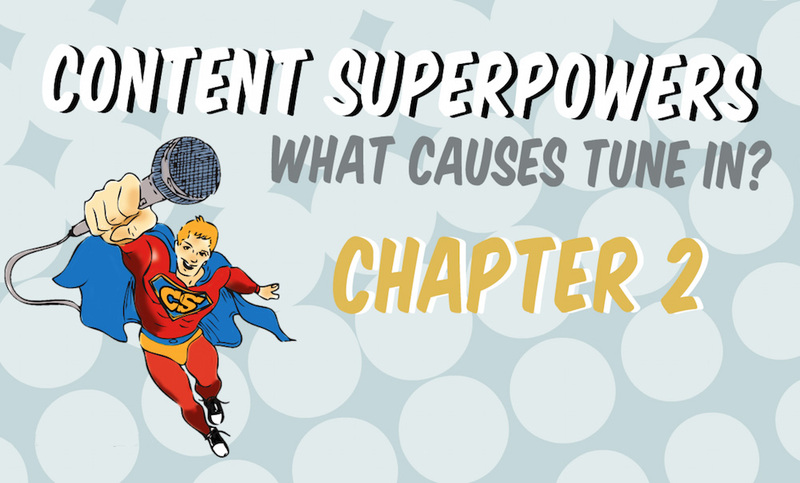 Chapter 2: Content Superpowers – What Causes Tune In? Every personality has strengths, and in Chapter 2 we show you how to turn them into superpowers. You’ll learn what attracts and holds listener attention, why they develop favorites and what causes them to become loyal, dedicated fans. Use your powers to gain more quarter hours. Knowing what to do is one thing. Putting it into practice is another. In Chapter 3, you’ll get a specific blueprint to build an actionable, sustainable plan for your show actionable. The simple, clear steps are built on the principles in Chapters 1 and 2 and will put you in a position to be a Content Superhero. 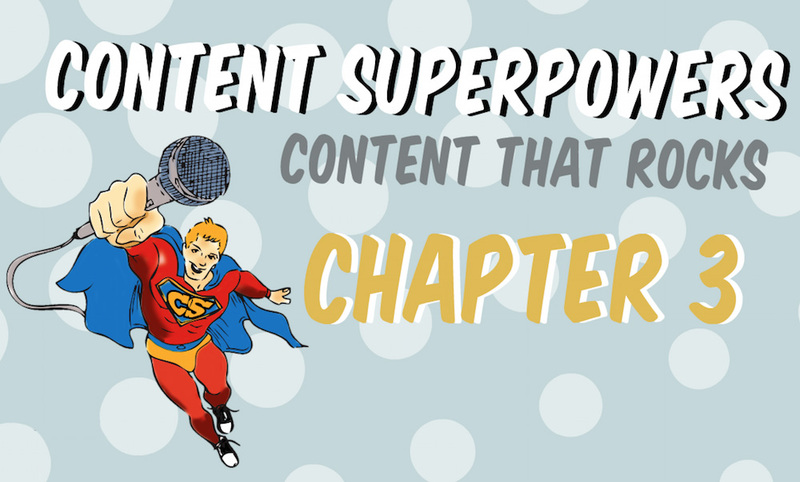 Invest an hour and change the course of your career as you become a Content Superhero. This webinar will change how you approach every break every day! What a thought-provoking presentation, especially for air personalities. Talent all seem to think we’re funny and creative, but this challenges us to also be efficient. This information underscores the importance of being compelling from the word GO. We always say we need compelling content on the air, but now we have the reason why that’s important. I learned a ton about listener attention spans and the importance of layering payoffs in breaks. The specific examples of what works and what doesn’t—and why—is invaluable.